Middle school student Taylor, 13, wants to be a structural engineer when he grows up. “I like building things, and I like math,” he says. 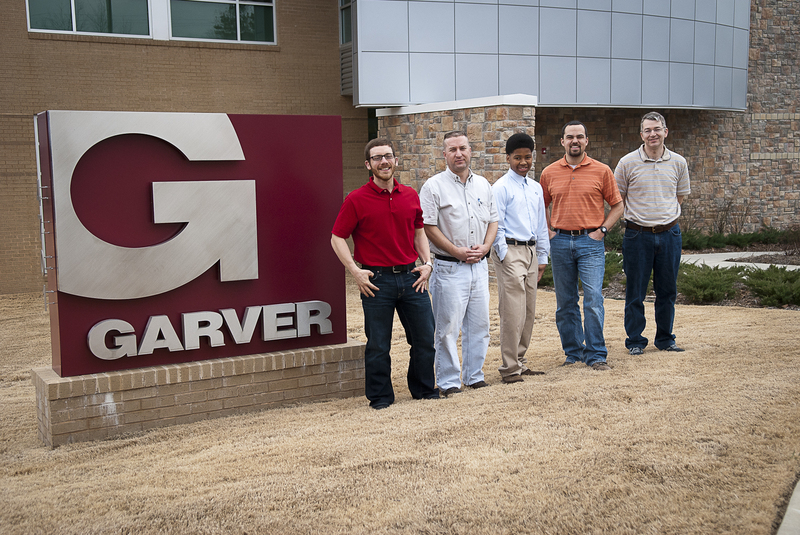 Last Friday, Taylor shadowed some of Garver’s structural engineers in our transportation and federal groups. Taylor spent the day touring the North Little Rock, Arkansas office and visiting Garver project sites such as the Big Dam Bridge and the Two Rivers Bridge, which is under construction. Taylor had the opportunity to see the Two Rivers Bridge up close, and he was proud to be the “youngest person and first 13-year-old to walk on the bridge.” Taylor was mentored by Garver engineers A.J. Khairi, David Gambill, Fred Harper, Jason Johnston, and Reed Self.